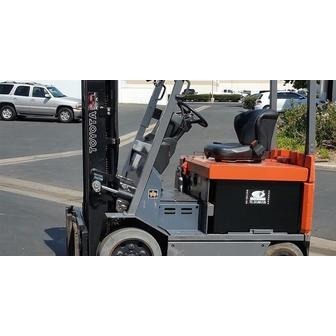 Whether you are in Los Angeles, Sacramento or Redding, Coronado Equipment Sales can help get you the quality used forklifts for the job! 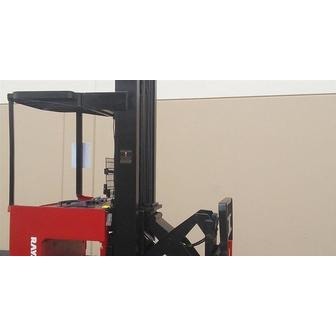 We ship throughout California and nationwide. 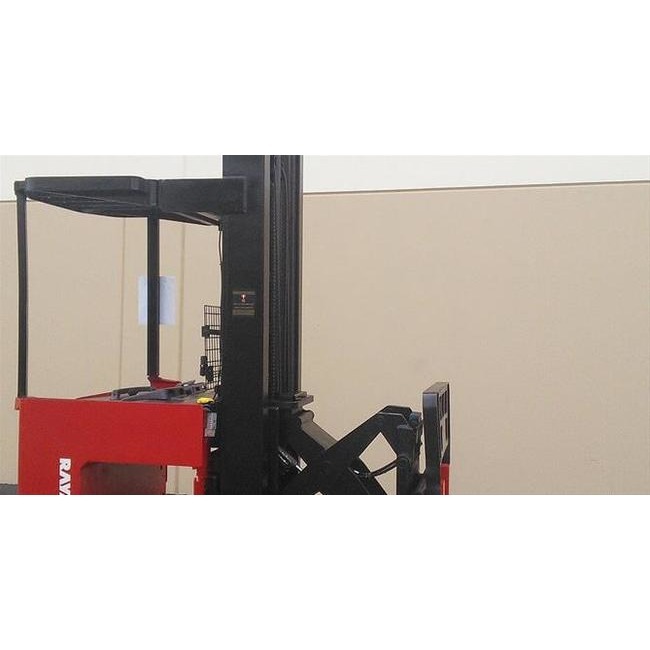 In addition, we offer competitive financing that can help you with the monthly cash flow of your business. 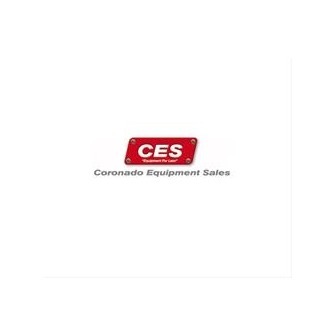 Coronado Equipment Sales service team is staffed with certified professionals who have years of experience in keeping your forklifts and heavy machinery running. 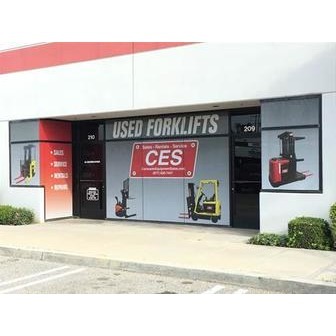 Coronado Equipment Sales works hard to offer a wide selection of machinery, from used electric forklifts to used pallet jacks to used reach forklifts, we can get it. You can start your search here on our website, give us a call, or just stop by the showroom Monday through Friday. If you need help on Saturday, we will be happy to set up an appointment at our showroom.